Located off of Happy Valley (turn at the Fire Station) or Airport Road (east of the Warhawk Museum). 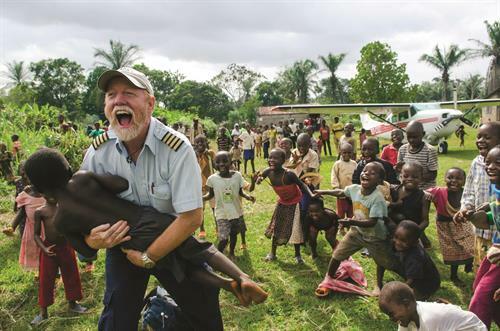 Mission Aviation Fellowship (MAF) serves people who deal with challenges due to isolation in regions such as Africa, Asia, Eurasia, and Latin America by providing aviation, communications, and learning technology services. 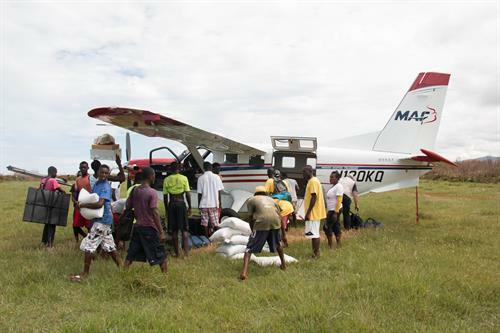 MAF is making a global impact by supporting and enabling: Evangelism and Church Nurturing, Medical Assistance, Disaster Response, Community Development, and Training and Development. 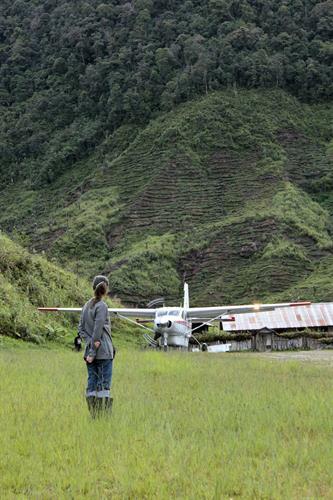 Fleet of aircraft serving isolated people globally. Developing infrastructure and tech solutions. Training on a variety of subjects. Stories from MAF programs around the world.